Pat is responsible for audit engagements including training staff, review of work performed, discussion of financial statements and internal controls with client and board of directors. He has an expertise with the Federal and State Single Audits, U.S. Department of Housing and Urban Development Audits. 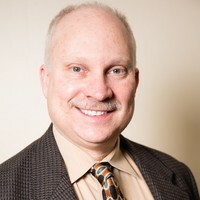 Mr. Reynolds is a member of the Connecticut Society of Certified Public Accountants (CSCPA) Construction Committee and has previously served on the Not-for-Profit and Health Care Committees. Mr. Reynolds is also a member of the American Institute of Certified Public Accountants and the National Association of Certified Valuation Analysts. Mr. Reynolds received his Bachelor of Science Degree in Accounting from the University of Connecticut.